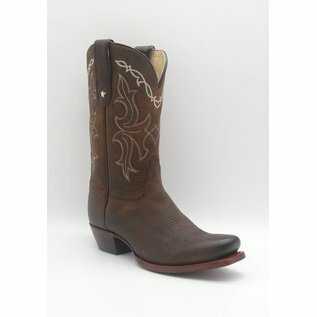 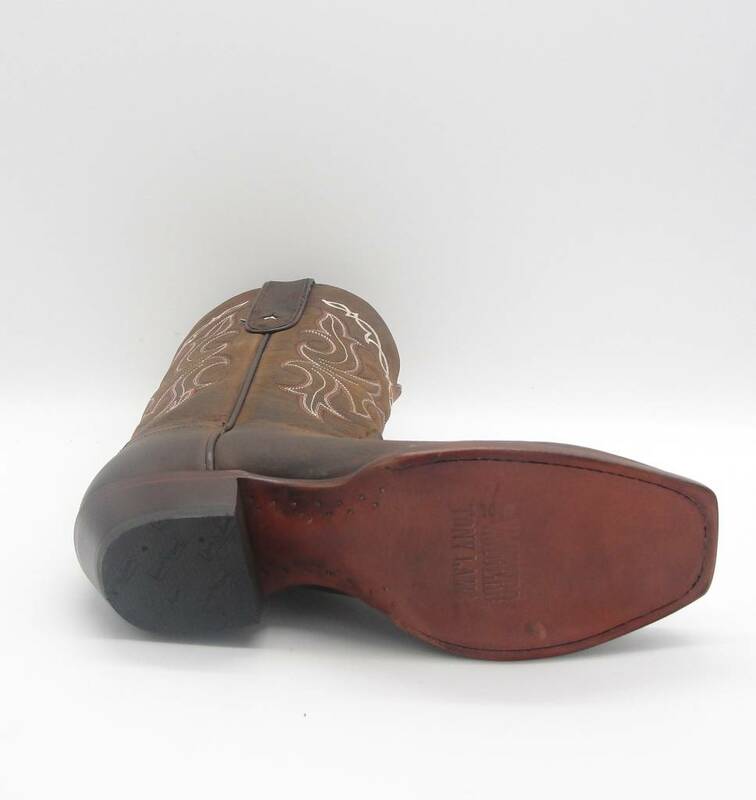 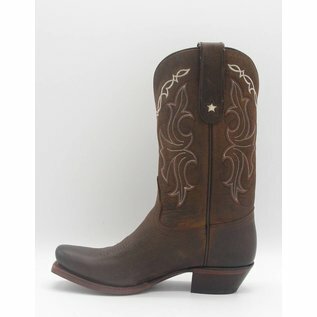 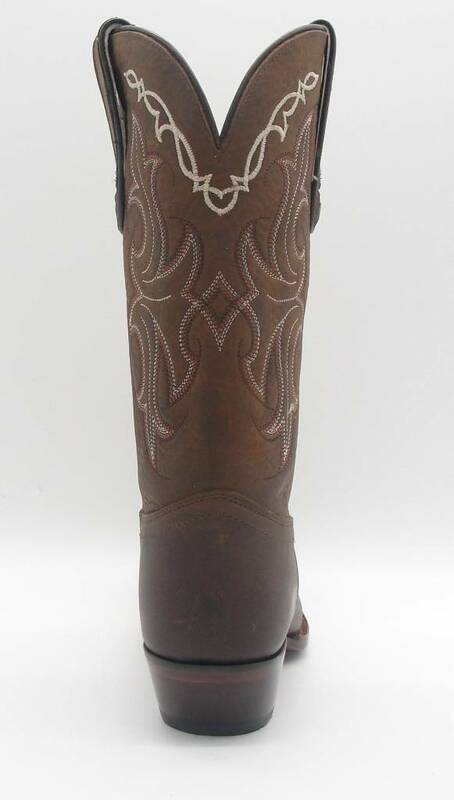 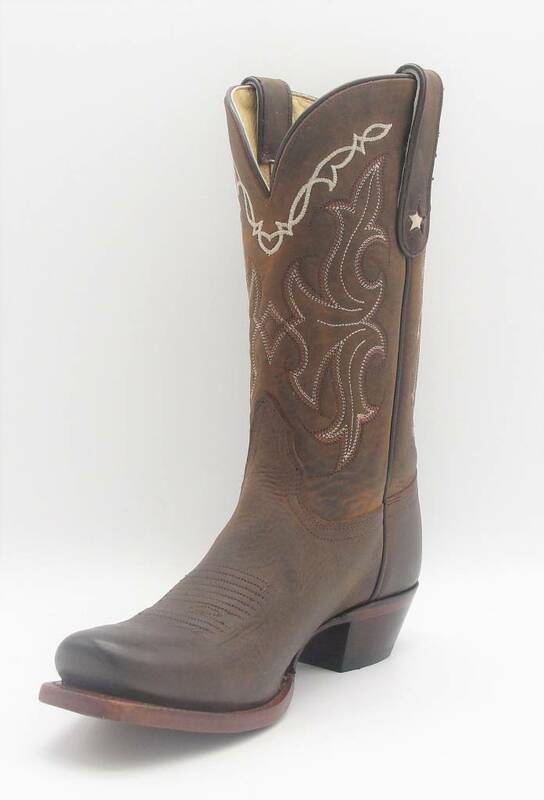 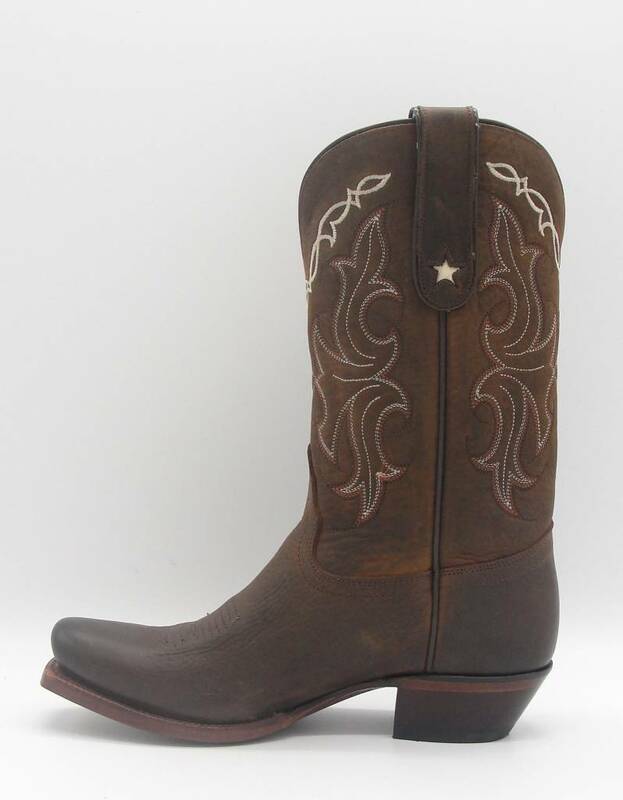 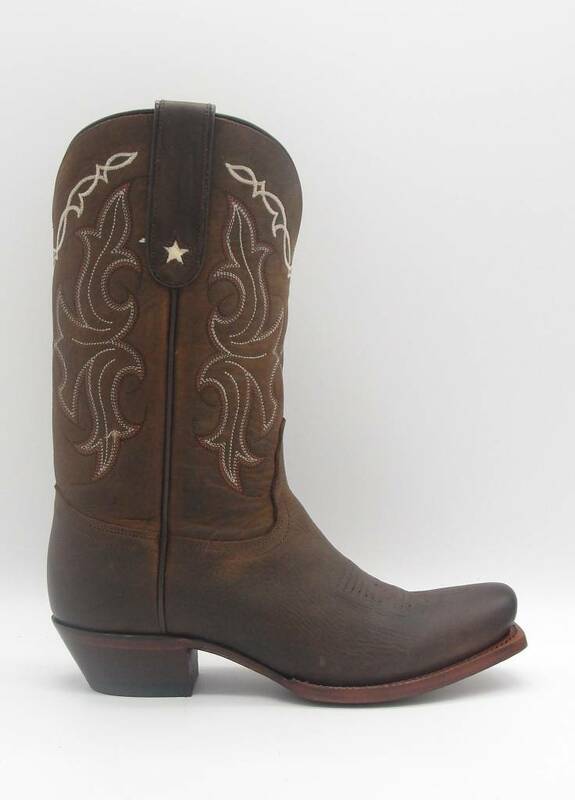 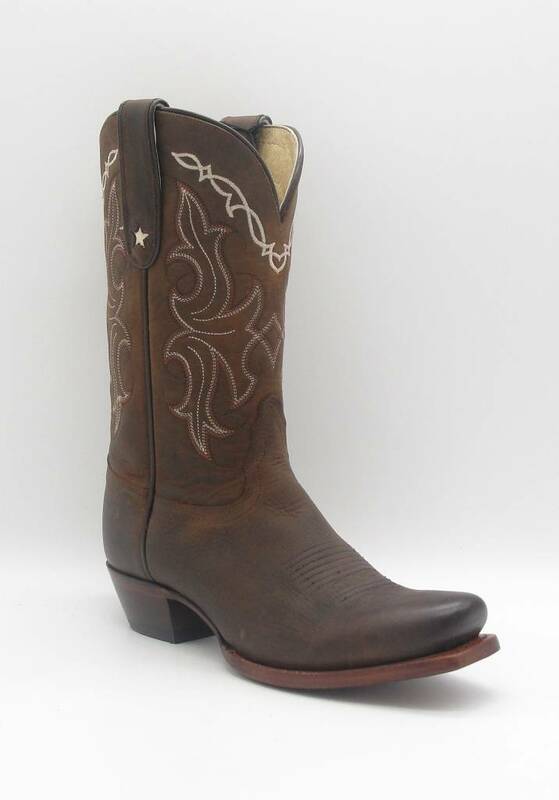 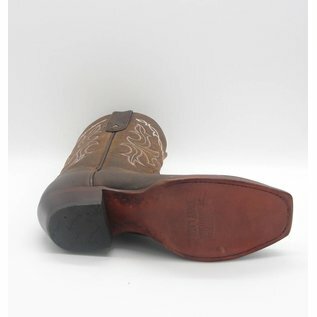 Simple and perfect for everyday wear, the Cliffrose 11-inch tall 100% Vaquero™ Women's boot features a distressed golden brown leather exterior accented by a striking white stitching along the collar and coral, brown, and white pattern across the upper. 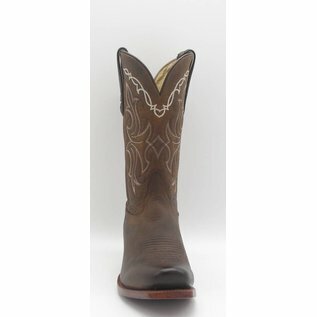 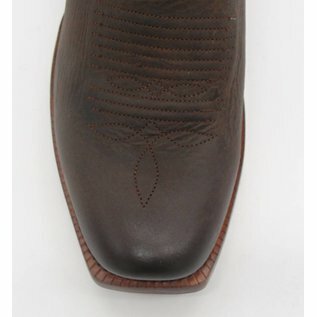 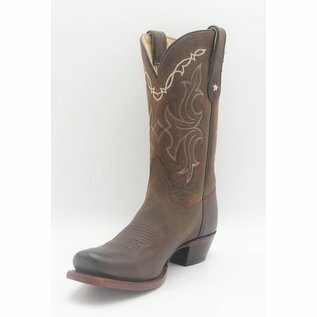 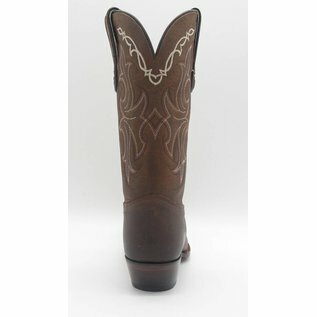 The star cut out on the pull straps is a subtle feminine detail that sets this boot apart. 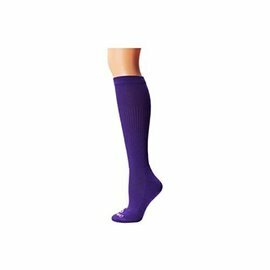 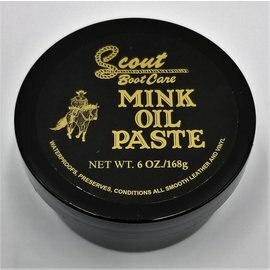 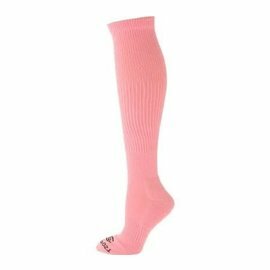 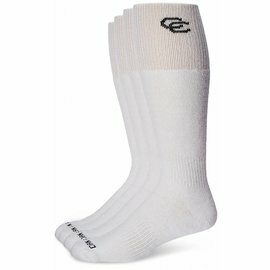 The snip toe and heel allow for a relaxed fit in the stirrup and its cushioned insole provides lasting support and comfort. 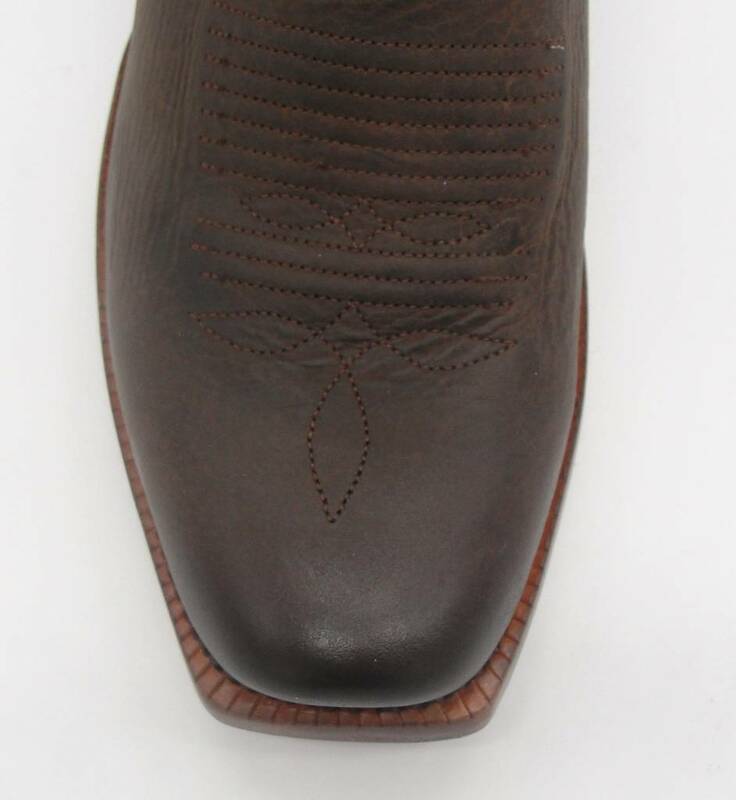 The single stitch welt guarantees durability for an extended lifetime of wear.